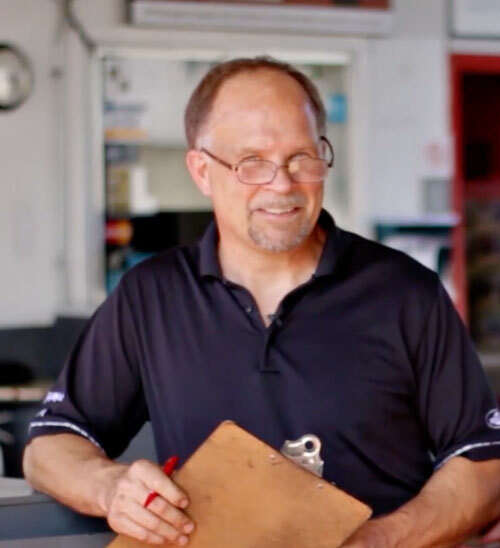 At North Island Lube Campbell River, we do more than oil change, we make sure your car will keep running smoothly. With our 20 point visual inspection at every visit, we will let you know if additional maintenance is needed so that you stay safe. No Appointment necessary. Join our mailing list to receive the latest tips, coupons and updates from our team. Take advantage of our special offers. You can either print out those coupons and bring them with you OR simply use your smartphone and show them to our technician. Helps protect your vehicle’s cooling system against overheating, freezing and cooling system corrosion. The old antifreeze is removed from your radiator and replaced with new antifreeze per your vehicle manufacturer’s recommendations. Cannot be combined with any other offer. This isn’t just an oil change; it's preventive maintenance to help keep your vehicle running right. Keep minor transmission issues from becoming major ones. 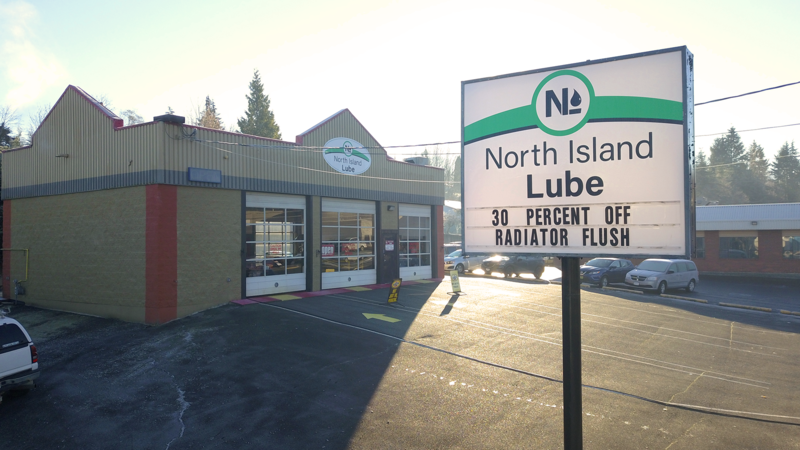 North Island Lube removes old transmission fluid and replaces it with new, clean fluid. North Island Lube knows what grinds your gears: old, broken-down differential fluid. We will remove old fluid and replace it with new fluid. If your car takes longer to stop, you might want to ask our technician to check it out as your brakes might need some maintenance. We can also rotate your tires to extend their lifespan.